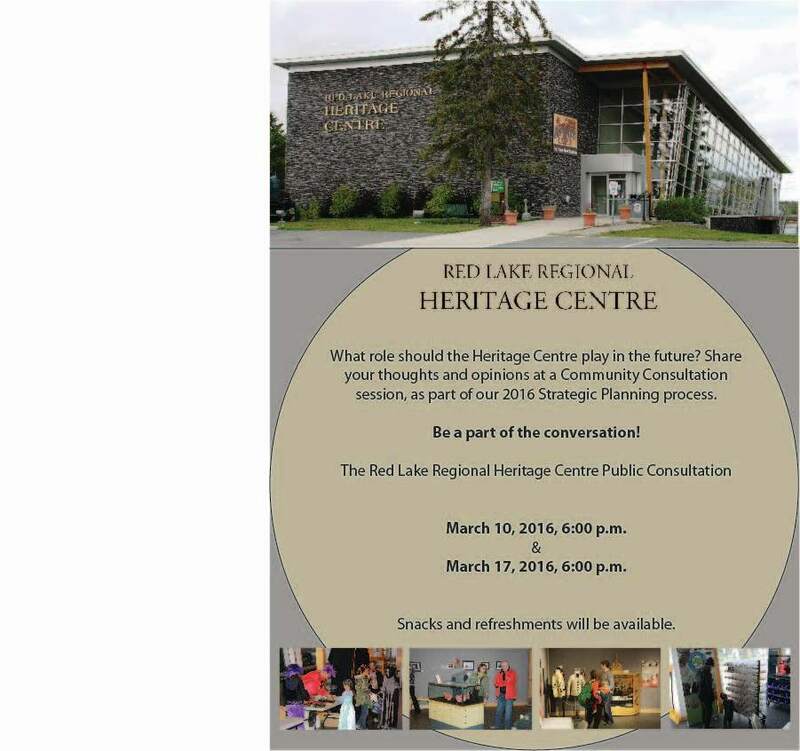 In early 2016 the Heritage Centre began a process of revision and renewal. We asked for public input into our journey to create a strategic plan to help us focus on what is important to the community. The first public strategic planning session was held on March 10th and was very successful. The second session was held on March 17th 2016. A variety of members of the community came out to support our venture and offer their voices. The Heritage Centre also provided an online questionnaire for those who were unable to make it to either session. Using all of this data, a very broad outline of the Strategic Plan begun to take shape. Heritage Centre staff, the board of directors and a volunteer consultant helped to further refine the plan into a working document. The document was passed on April 26, 2017 and will represent the Heritage Centre's goals for the next five year period.